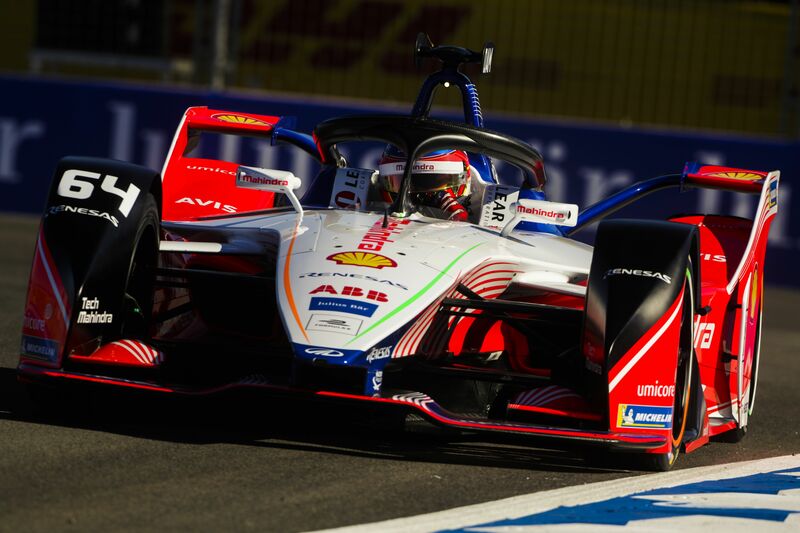 The Marrakesh ePrix did not fail to deliver a thriller with Mahindra Racing’s Jerome D’Ambrosio winning a crazy race after several crashes as Robin Frijns and Sam Bird completed the podium. 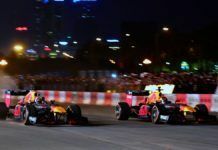 The start of the race had drama already when Techeetah’s Jean-Eric Vergne tried a highly optimistic maneuver on the inside of race leader Virgin’s Sam Bird, it ended up with the Frenchman spinning and demoted to last place. Drivers like Nissan e.Dams’ Sebastien Buemi also lost several places while avoiding Vergne but Bird managed to keep the lead ahead of the BMW Andretti drivers with Alexander Sims in second place. 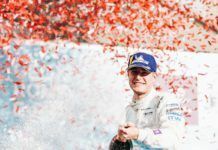 Behind them, Mahindra Racing’s Pascal Wehrlein – on his FIA Formula E Championship debut – was hit by Audi’s Lucas Di Grassi which forced him to retire. Along with Wehrlein, the disastrous series debut for HWA Racelab continued as both drivers retired on Lap 1. In the lead group, Sims and Antonio Felix da Costa exchanged places, who closed the gap on Bird. The pressure he put on the Virgin driver worked out – it forced Bird into a mistake as he dropped to third. Da Costa led Sims in a BMW 1-2. With the drivers then using the attack mode, it benefited BMW as their drivers opened up a gap. 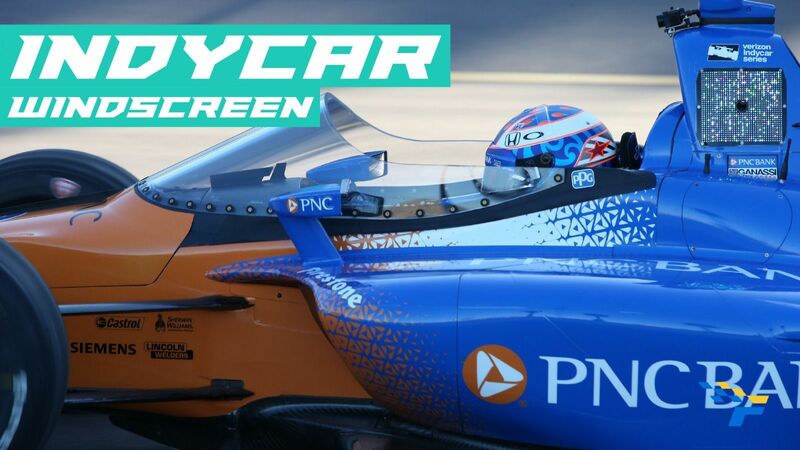 Both the Virgin drivers then were attacked by di Grassi and D’Ambrosio with the two Techeetah drivers, Vergne and Andre Lotterer making up places in the Top 5. With less than 10 minutes to go, the race’s scenario changed when both the BMW driver collided with da Costa retiring and Sims dropping to fourth as D’Ambrosio became the new race leader, followed by Frijns, Bird, Sims, Vergne and Lotterer. The prolonged Safety Car period meant the race re-started with only one lap to go. Sims tried to pass Bird and used his attack mode, but the British driver defended well. Frijns also tried to pass D’Ambrosio, but the attack was unsuccessful too. 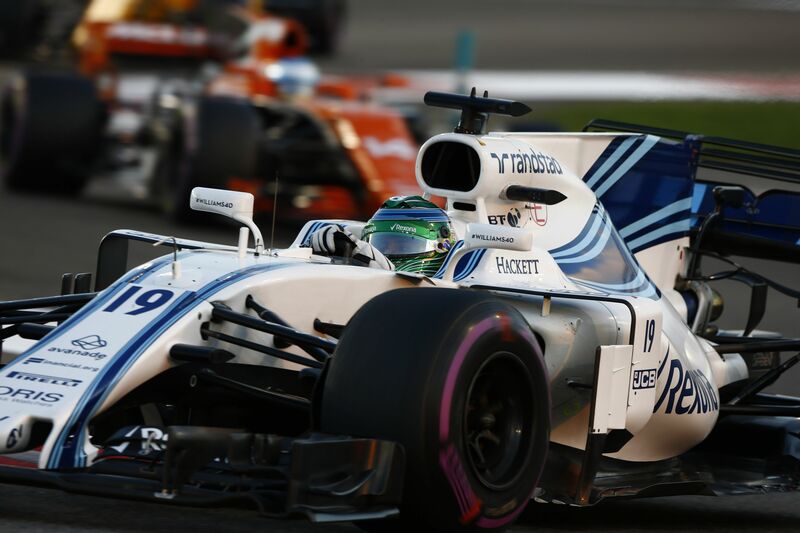 With only few tenths between them, D’Ambrosio took his first win of the 2018/19 season and also Mahindra’s first – it was also his first with the Indian outfit. 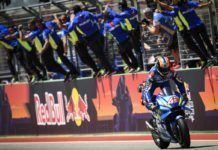 The Virgin racers Frijns and Bird completed the podium. The Dutch driver made up places several places like D’Ambrosio while Bird had to defend hard after losing the lead. Sims eventually ended up fourth, keeping Vergne and Lotterer at bay. Di Grassi was seventh with Buemi only managing eighth as Jaguar’s Mitch Evans and Audi’s Daniel Abt completed the Top 10. With two races in the bag, only seven teams have scored points so far with as many as four yet to score. 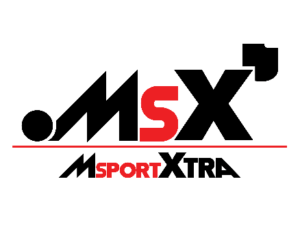 Among them, Geox Dragon’s Jose Maria Lopez and Maximilian Gunther were close to scoring in Marrakesh but could only manage 11th and 12th respectively with Venturi’s Edoardo Mortara ending up 13th. 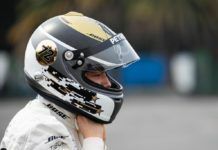 While his teammate managed to score for the second time, Nelson Piquet Jr was only 14th from Nissan e.Dams’ Oliver Rowland and the two NIO drivers Oliver Turvey and Tom Dillmann. Venturi’s Felipe Massa did not finish but was classified as 18th. With two races in, D’Ambrosio is leading the standings with 40 points, followed by Da Costa and Vergne having 28 points each. The next race will be held in two weeks in an all-new venue in Santiago de Chile.